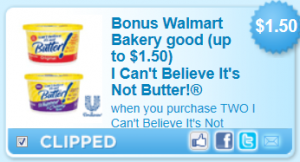 What will you buy with your free bakery item (up to $1.50 value) coupon? Donuts? Bagels? Fresh baked bread?